The International Workshop on Future Linear Colliders (LCWS2016) will take place at the Aiina Center & MALIOS in Morioka, IWATE (Japan) . You can see the location of the Venue on URL link. 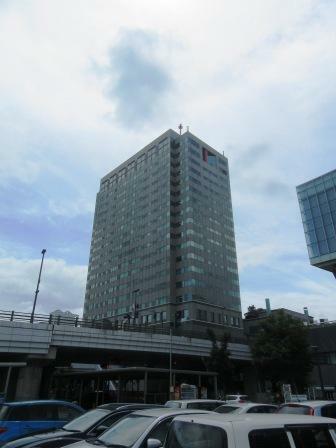 MALIOS is the multi-purpose building directly across from Morioka Station’s western exit. 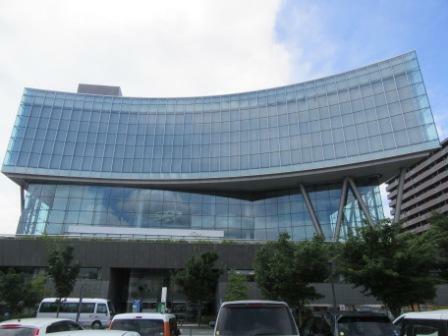 It is also one of the tallest buildings in northern Tohoku. MALIOS has many facilities, including auditoriums, shops, offices, conference rooms, an observation room, and more! MALIOS is loved by everyone as a landmark tower of Morioka, a city that continues to develop.